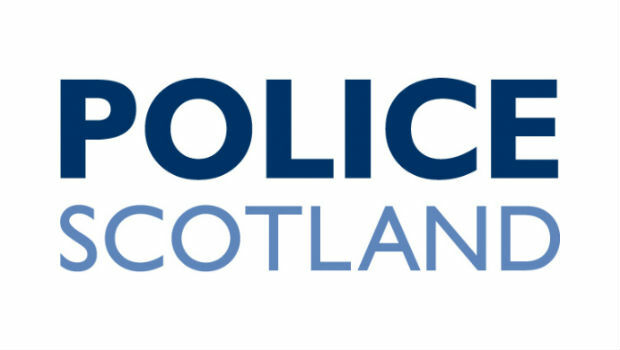 Police in Kirkcaldy are appealing for witnesses to an indecent exposure that occurred in the Glendale Park area of the town over the weekend. The incident took place at around 4.10am on Saturday morning. A 49 year old woman was within the garden of her property when a man approached the boundary fence, engaged her in conversation and then exposed himself to her. The suspect is described as male, late 20’s early 30’s, white, 6ft tall, lean build, facial stubble, short dark hair underneath a black baseball cap, also wearing red/orange T-shirt, black shorts and trainers. The man also had a bicycle in his possession. Officers are urging anyone who can assist with their enquiries to come forward.